Google had launched its latest operating system, Android Pie or ‘P’ in August last year. 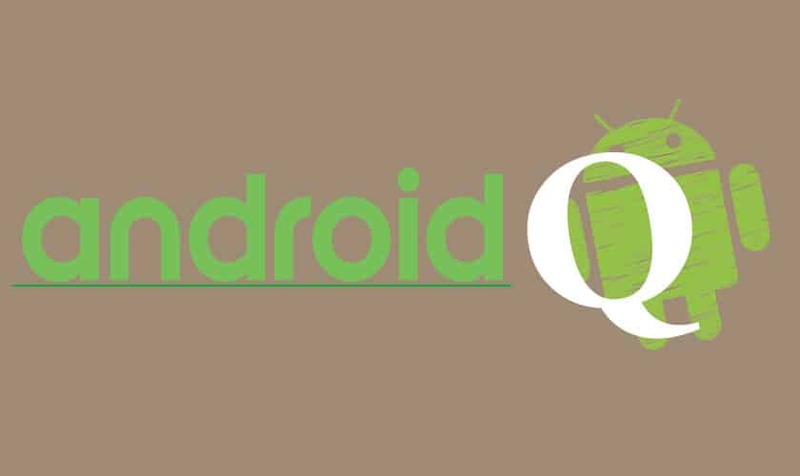 Five months after the release, Google has already started testing its upcoming mobile operating system, Android ‘Q’, according to a new leak spotted by XDAdevelopers. The first build of Android Q that was created in January 2019 was spotted in February 2019’s security patch that Google recently rolled out for Android Pie. The earliest build of Google’s upcoming OS version gives us a glimpse of what is in store. According to the in-depth analysis video uploaded by XDA-developers, the upcoming Android Q includes a number of new features such as system-wide dark mode, new privacy controls, new permissions UI, desktop mode, new developer tools and much more. The most notable change in Android Q is the system-wide Dark Theme. It is believed that Android Q will introduce the “override force-dark” feature. It means that even if third-party apps do not feature built-in themes, this feature can make them switch from white backgrounds to dark gray. Also, Google is looking to further strengthen its user privacy by adding a new “allow only while the app is in use” permission. This will enable users to see each apps’ permissions individually and also see in the notifications which apps have access to your location. This feature will offer more flexibility to those apps that don’t work if permission is disabled entirely. Besides the above, Google is working on its own desktop/external display mode, a feature similar to Samsung’s DeX hints XDA Developers. This will make it possible to connect a phone to a monitor and use it as a desktop computer. Android Q also includes a developer setting for built-in screen recording; however, this feature is not yet functional in this early build of the OS. Additionally, users will be able to use slide notifications right to dismiss them or slide them left for options to access icons for snoozing. Some other features discovered in the early Android Q build include an off switch for all sensors, improvements to Files app, revamped Screen Lock settings, Game Update Package Preferences setting and more. Since this is an early build version of Android Q, it is likely to undergo changes before the Developer Preview. You can watch XDA’s detailed video comparison of Pie and Q running on the Google Pixel 3 XL in the video below.